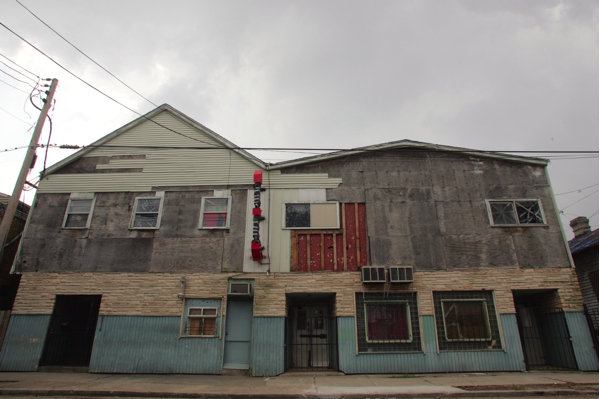 The Dew Drop Inn is a New Orleans historical landmark, and deserves to be preserved and revived. The old nightclub, which reached its zenith in the 1950s, has survived Betsy, Katrina, and Rita, but it sustained water damage over 3 feet in 2005. It is still sitting there on LaSalle Street, near Shakespeare Park and what was Flint-Goodridge Hospital, on the Freret Street bus line. The late owner and entrepreneur Frank Painia’s grandson, Kenneth Jackson, now owns the complex, which includes the small hotel next door to the nightspot, as well as the barbershop. When I walked by it several years before Katrina hit, it had a funereal atmosphere, an atmosphere of decay and of desecration. I remember passing by it by bus as a child; the joint jumped, even in the daytime, and big cars were parked and even double-parked there. Why should it be preserved? For one thing, every major black rock and soul artist between 1939 and 1969 performed at the Dew Drop Inn. Sam Cooke, Amos Milburn, Guitar Slim, Lollypop Jones, the Ike and Tina Turner Revue, Solomon Burke, Blanche Thomas, Otis Redding, Allen Toussaint, Big Joe Turner, Clarence “Gatemouth” Brown, Ray Charles, Ivory Joe Hunter, Etta James, Chubby Newsome, the Sweethearts of Rhythm, Joe Tex–the list is endless. Painia also ran his own booking agency, which sent musicians and singers throughout the South, not just to the Dew Drop Inn. At one point, as my stepfather–a regular–once told me, he was called to sub drums for an act at the Dew Drop. Called “the mayor of LaSalle Street,” Painia was also a civil rights activist. During the height of the civil rights movement, The Dew Drop Inn was an integral part of the thriving nightlife of New Orleans. 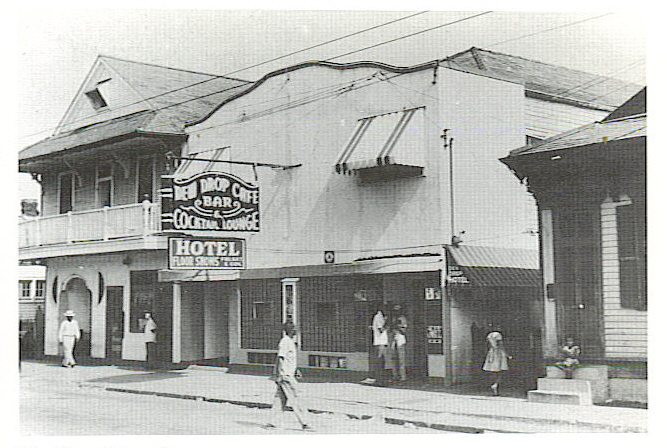 It expanded over two buildings and included a hotel, barbershop, restaurant and barroom. Frank Painia opened the entertainment venue in 1939 and African-American singers like Ray Charles and Etta James stayed and performed at the spot. There was a famous altercation in which Frank Painia, actor Zachary Scott and a few of his Hollywood friends were picked up by New Orleans finest in 1952 for “race mixing.” Scott, in town to make a film, had heard about the Dew Drop and was soaking in the atmosphere along with headliner Papa Lightfoot, when the heat came down on a tip that “Negroes and whites were being served together,” and this amounted to disturbing the peace. Painia, Scott and the friends were jailed but released the next day, but not without a lot of publicity. 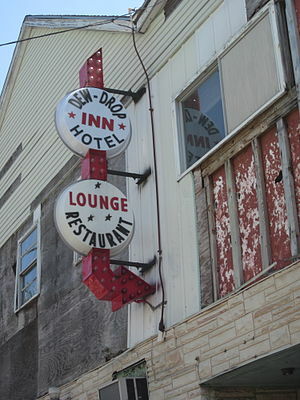 Particularly, in rock and roll history, the Dew Drop Inn is the venue where Little Richard was discovered. 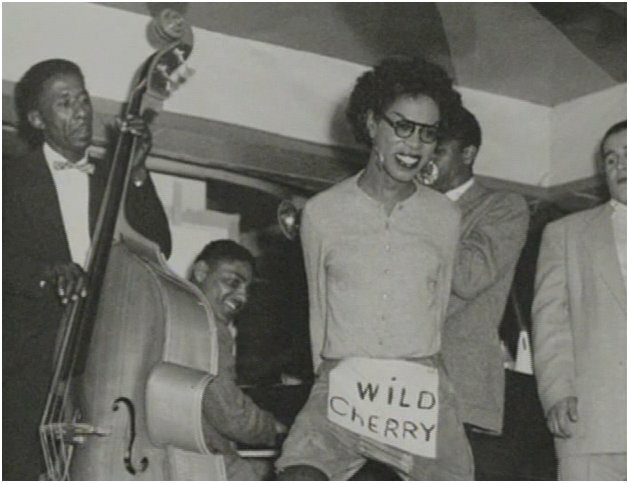 For the Dew Drop was not only a segregated cabaret for blacks, but on certain nights was a nightspot for gay and transvestite performers of color. Little Richard even wrote a song about his love for the place, fittingly called “Dew Drop Inn.” The Inn, together with noted emcee and singer Patsy “Toast” Valdeler or Vidalia (for the sweet onion), also hosted the New Orleans Gay Ball each Hallowe’en at which white gays from the French Quarter integrated with black and Latino uptown gays and those from downtown, back o’ town…and so forth. Frank Painia, a workaholic who lived and breathed his “baby,” died in 1972 from multiple illnesses. He was only 62. Before his death, the integration of New Orleans nightspots and hotels in the Sixties, together with changing musical tastes caused the Dew Drop Inn a steady and prolonged drop in business. By the late 1960s, the large Groove Room, where most of these memorable musical acts and events occurred was closed down. While the bar area, renamed the Dew Drop Cafe, still featured acts, the great floor shows were over. It could be said that these developments may have contributed to and even hastened Painia’s decline as well as his habits. However, the memories survive, and must keep until the Inn comes alive once more for a new generation. it was truly a joy to get a piece of history about my city while trolling the internet this evening. I wish I had the money it would be swell to reopen this place! I can remember the stories that my Grandmother would tell me and my brothers about the Dew Drop Inn and all the fun she had. My Grandfather the Late Erving Sidney Charles Sr., whom they called Buddy was the first featured local artist at the Dew Drop inn with Blanche Thomas. I totally agree that it should be restored. This was a good piece. I read the entire thing. Everybody who is over 50+ remembers the DDI and Patsy. It was a grand place in its hayday. But this is what happened when we fought for intergration. All of the Black businesses started to go down. Instead of more whites coming to us, which a lot of them did, Blacks were allowed to go to other establishments–in particular, the French quarter strip clubs. 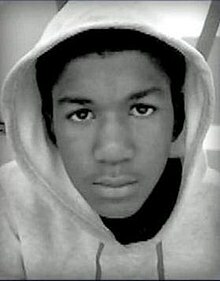 As a lot of my generation look back on the Civil Rights struggles, we now see how it was a help and a hinderance. A lot of small, Black, neighborhood stores, businesses and so forth closed down because of intergration. Anyway, I enjoyed this walk down memory lane. It was fun! !